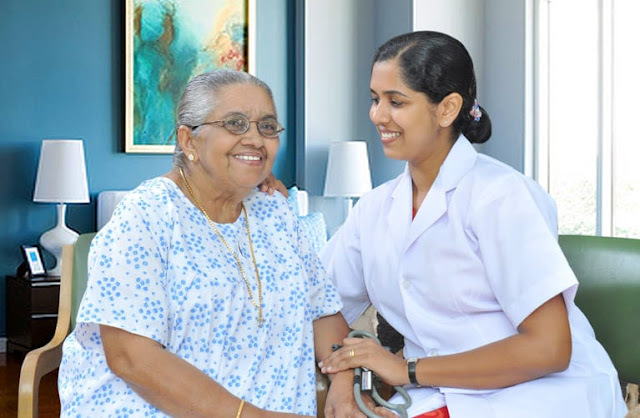 NRHM Assam Recruitment 2019, National Health Mission, Assam has released the employment notification for the 1041 vacancies for the post of Staff Nurse, Lab Technician, and Other. The application form has been invited from the eligible individuals to apply for the said vacancies. Candidates who have an eligible qualification and another requirement for the said positions may submit their application form as per the rules before the last date. The last date to submit the application form for the NRHM Assam Recruitment 2019 has been scheduled on 25 March 2019. After the completion of the application procedure organization will conduct an Interview on the basis of which selection will be made. To check complete notification details please check the below-provided information. After going to the home page you are required to hit on the notification link. Read the details of the notification. Re-check and submit the form.